You arrive home after a year abroad. You expect your family to greet you, but the house is empty. Something’s not right. Where is everyone? And what’s happened here? 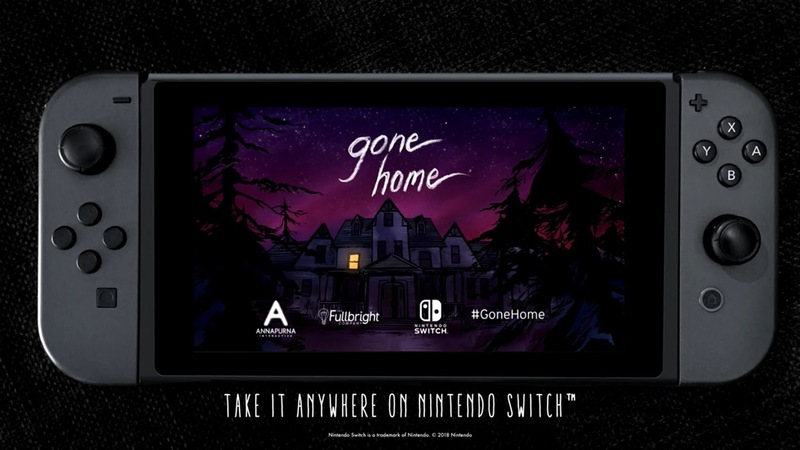 Unravel the mystery for yourself in Gone Home, a story exploration game from The Fullbright Company. A Personal Story: Created by veterans of the BioShock series and the story team behind Minerva’s Den, Gone Home offers the rich, nuanced details of one family’s struggles to deal with uncertainty, heartache, and change. Fully Interactive Investigation: Discover what’s happened to the Greenbriars by examining a house full of the family’s personal possessions, and the notes and letters they’ve left behind. Use your powers of observation to piece together a story that unfolds as you explore. Behind-The-Scenes Commentary: Over 90 minutes of commentary by the developers, musicians, and voice talent behind Gone Home. Access Commentary mode by clicking the Modifiers button when starting a new game!